Oh man, I am pretty sure Tommy Perez just won the cool dad of the year award. 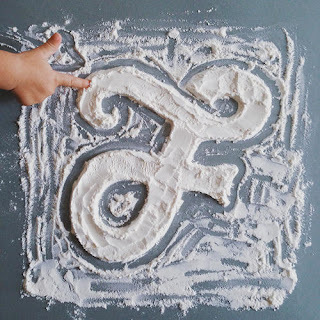 Turns out he is teaching his two year old daughter, Zöe, about the alphabet (and design! 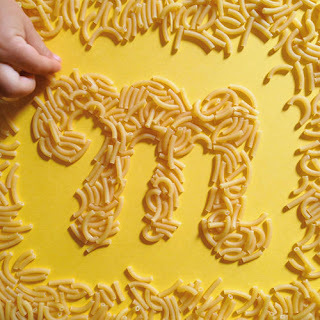 and food!) 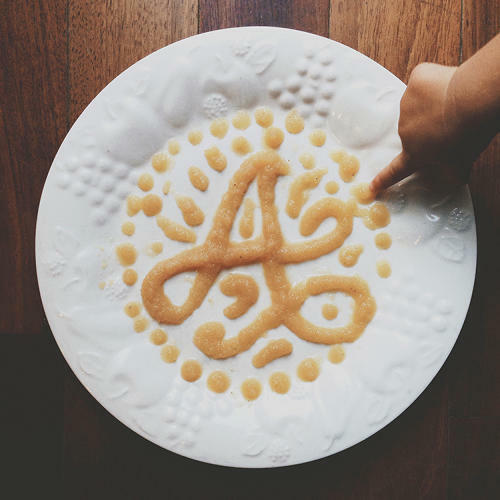 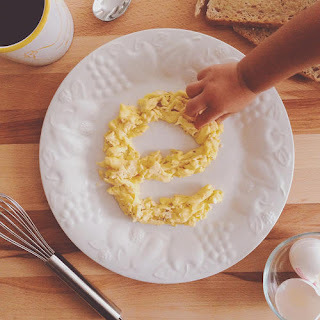 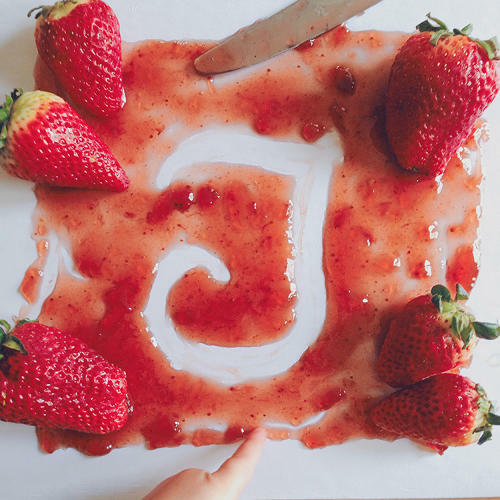 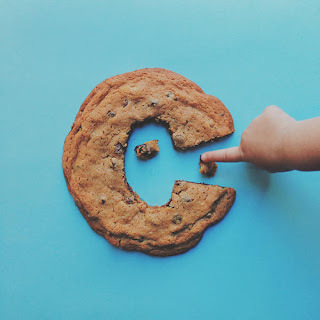 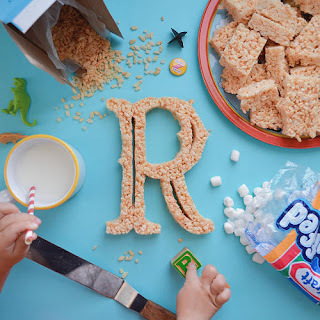 by shaping her snacks into letters in various beautiful styles—script, sans serif, capitalized, lowercase and more—and then photographing her adorable little hand as she samples the results.The series is called from A to Zöeand shows off Perez's impressive styling and graphic design skills. He posts his images on Instagram and I highly recommend you follow along. In the meantime, you can learn more about Perez, his daughter, and the whole series at Fast Co. here.